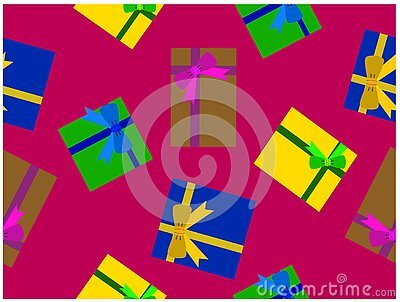 Many various colors gift boxes on the purple background.Itâs a seamless wallpaper. Multicolor watercolour splash background illustration. Modern abstract vector banner set. Flat geometric liquid form with various colors. Various eggs in different colors and decorations, standing up on a white background and table.